Retrenchment notices have been issued to 503 junior and senior employees at the Telecommunications Services of Trinidad and Tobago (TSTT). The company on Thursday embarked on the “critical phase” in its organisational transformation – the first of which involved the 503 members of staff receiving retrenchment notices along with payment in lieu of the 45 days’ notice. 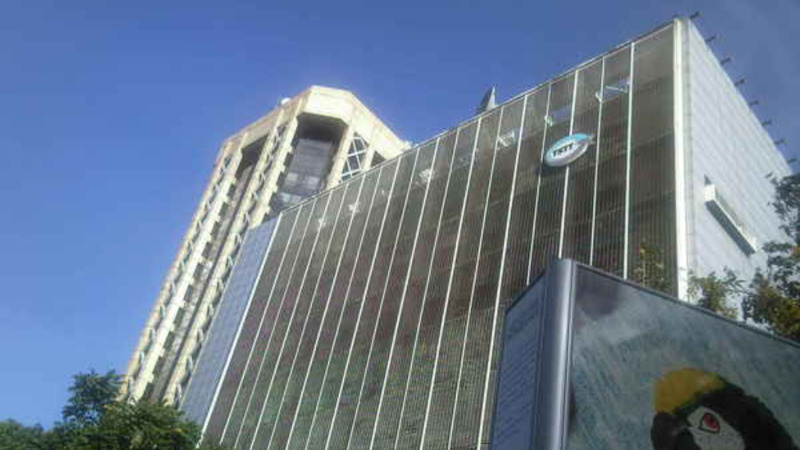 TSTT said the next phase will involve the rationalisation of non-unionised employees, including the executive level. TSTT CEO, Dr Ronald Walcott said the company suffered an operating loss in the previous financial year. The company has grappled with a long-standing problem of high employee costs. Of the $768 million annual wage bill, emoluments to junior and senior staff comprise 82.3 percent. TSTT is also carrying a debt burden of $1.8 billion of which $700 million pertains to the settlement of back pay to junior and senior Staff. The company’s employee cost is greater than 30 percent of its revenue; the industry benchmark being just half of that. The revenue per employee is US$177,000 compared to the industry benchmark of US$400,000. According to Walcott, the retrenchments were necessary to ensure the company’s survival. “With the continued erosion of our profit margins and reduction in our revenues, organisational realignment is mandatory. Executive Vice President Human Resources, Industrial Relations and Corporate Support Services, Carol David, said realignment is taking place at all levels of the company to ensure greater efficiency. Despite this, David assured that the company is committed to ensuring that all employees are treated fairly and with respect as we continue to manage the transformation process.